Diversity means representation. Having people in all positions so there can be an apparent feeling of acceptance and inclusion. Tulane has taught me that diversity encompasses more than just gender and race, but also many other aspects of a person’s life. At Tulane I feel most a part of the black and first generation student communities. On campus I am involved with the Black Student Union, Student Learning Assistants, and Housing and Residence Life. 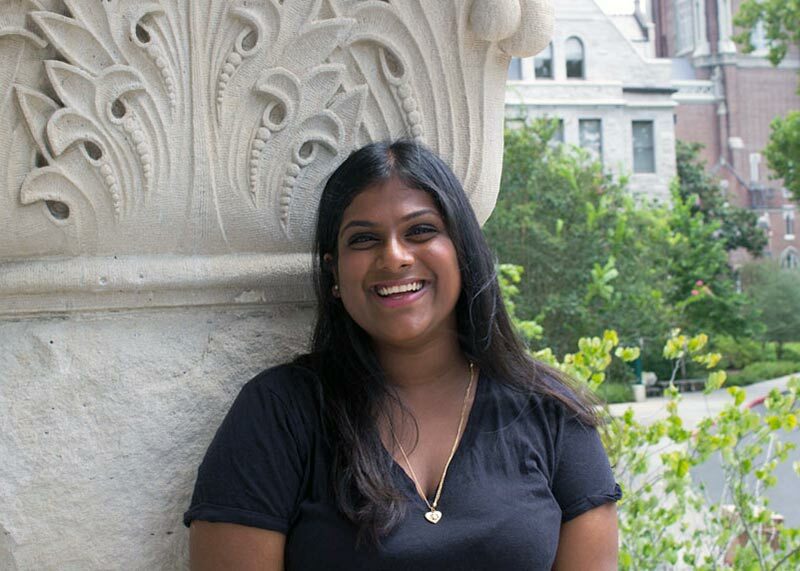 I have felt most supported on campus by the Office of Multicultural Affairs—it has been somewhat of a safe haven to me. If I ever feel as if there is nowhere to go or no one to look to, I know there is always supportive people there. My experiences at Tulane will impact me beyond my years here. 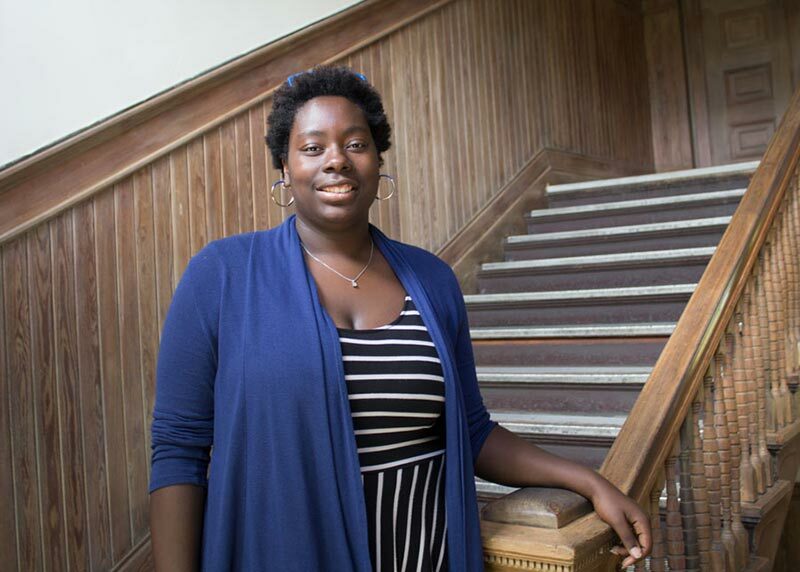 Being at Tulane has pushed me to learn more about other people's cultures and identities. I will continue appreciating people for who they are or who they choose to be and advocate for what I believe in. I have become more appreciative and unapologetic of the culture that I belong to. 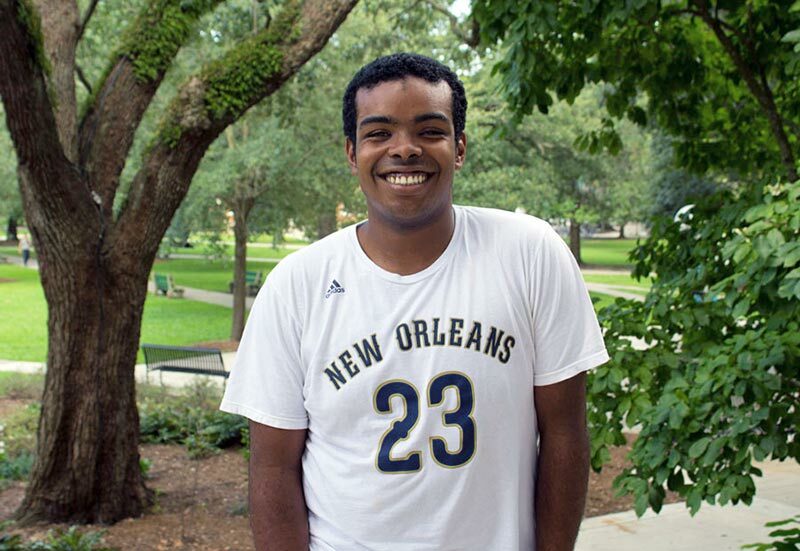 Living in New Orleans has inspired me to push for a more diverse student body at Tulane. The Office of Multicultural Affairs (The “O”) and the Office of Undergraduate Admission support me the most on campus. The O creates safe spaces and facilitates conversations for students of all different backgrounds. The Office of Undergraduate Admission hosts events that welcome both current and prospective students of color and promotes inclusivity through tours, multicultural programming, and discussions. The diverse heritage of the city coupled with its diverse population is what makes New Orleans the quirky and unique city it is. I have seen forms of inclusion and acceptance in this city that I have never witnessed before in my life. Interacting with people of different backgrounds brings new information to the table and helps facilitate collaboration. This exposure will better prepare me for the future and better me as a person. On campus I am involved in the Residence Hall Association and the Undergraduate Student Government (USG). I have always felt accepted by both the general student body and minority communities on campus. I firmly believe that the importance of intersectional feminism needs to be stressed and that student organizations that rely on leaders must be diverse in order to represent our ever-changing student body. Diversity is more than the appearance of an individual, it includes the values, morals, and experiences of each individual. On campus I am involved with the Black Student Union—an organization that partakes in programming that promotes socializing between black students on campus. The Office of Multicultural Affairs (The “O) and Counseling and Psychological Services (CAPS) have supported me the most on campus. The O sponsors great programming to help all students, not just minorities, to connect with one another and engage in dialogue. CAPS provided me with support through rough times, especially on a campus where I don't look like most of the people around me. I believe that exposure to different backgrounds and ways of thinking supplements my development as a student and as a person. Diversity means much more than physically coming from different places across the map. It means that I can learn a lot more in a much different fashion if I went to school in a place where everyone had the same story. I think that by and large I will view people and the real world in a much different way. By getting exposure to different perspectives and learning styles I have learned a lot more in my one year at Tulane than I would have at any of the other universities I was considering. Not only does my experience here at Tulane remind me to be more mindful during interactions with people; it also supports my pursuit to learn more about people and their traditions, languages, arts, and much more. I have received incredible support from many offices at Tulane. I have met friends and received immense leadership development and training through the Office for Gender and Sexual Diversity, learning how to run a club as well as serve as a mentor for younger students. The Well has constantly supported me as part of the Tulane University Peer Health Educators program (TUPHE), equipping me with the skills necessary to communicate effectively with my peers. 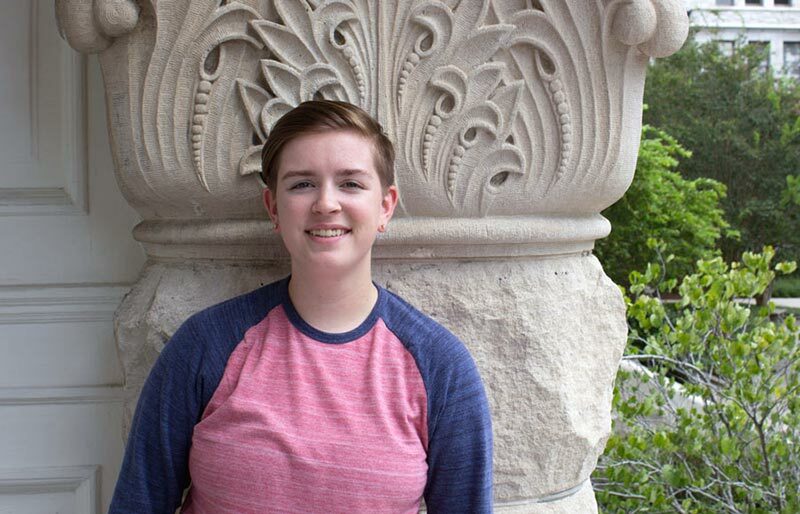 Additionally, they are constantly ensuring that the health services and health promotion materials on campus are meeting the needs and being sensitive to various minority groups, including racial minorities and LGBTQ+ students. I think that diversity is critical for providing an environment for high-quality education. Not only does it enrich the whole educational experience by providing individuals with the ability to hear myriad perspectives that are different from their own, but it promotes the development of a healthy society by challenging stereotypes and allowing students to develop their ability to communicate with individuals of all different backgrounds. 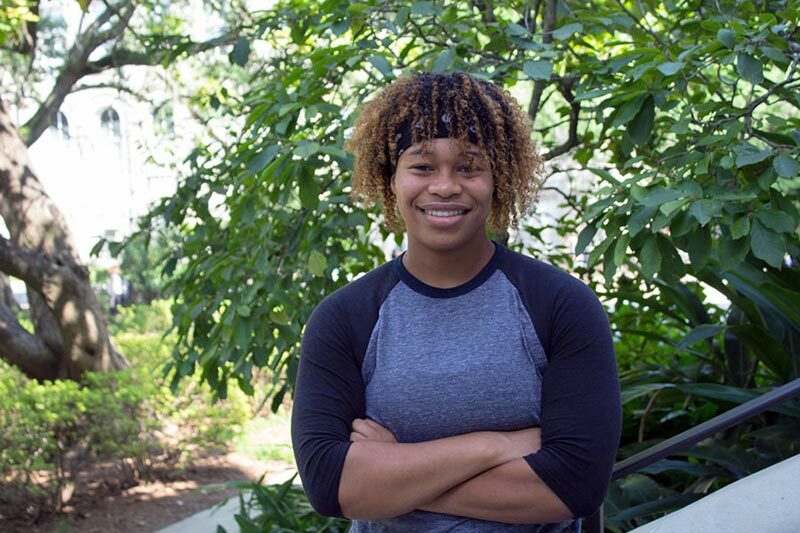 My experiences with diversity at Tulane will help me be a more educated member of my community, wherever I go, because of the communication skills and the things I've learned as part of interacting with diverse communities on a daily basis here.